Wes delivers an exceptional lesson experience and ranks in the top 15% of our teachers nationwide. I have a lesson plan that I follow for beginning students to get them through the basics. As a teacher I am laid back, and positive, but always try to give the student a clear reflection of how they are progressing. I find that some students thrive with a lot of structure and others prefer a looser approach and I am quite comfortable teaching both ways. If the student maintains a consistent practice regimen, they should be able to play songs from the radio within 3 or 4 months. I provide guitar lessons at a private school in their Gwinnett location. This school is an organization that helps facilitate education for home schooled children. I provide in-house guitar lessons at Wesleyan School, a private K-12 school in Norcross, Georgia. Completed a full-time, one year course of study in Rock, Jazz, and Classical guitar. 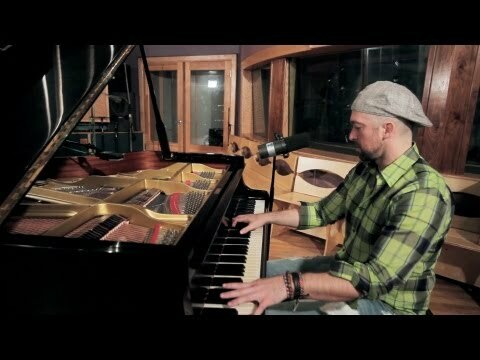 Here is some acoustic work I did on a video for singer/songwriter, Joe Aielli. We recorded at Tree Sound Studios in Norcross, GA.
Wes is a great teacher -he has a lot of experience and excellent technique. It is evident he loves music/guitar and is equally as passionate for teaching what he loves. He makes learning to play the guitar easy to grasp and he is very patient and encouraging. Looking forward to more jam sessions! Wes is an excellent instructor. He is patient, clear, encouraging, fun, and totally professional. I highly recommend him to anyone (young or old) wanting to learn the guitar. Wes listens to what the student wants to learn and sets his lessons to help the student achieve their goals. Our lessons are in the instructor's studio, which is a safe, accessible, and clean environment. I look forward to our future sessions and continuing my guitar learning under his instruction. Wes is an EXCELLENT teacher. His laid back approach is perfect for a student such as myself. I have VERY limited hands on music background..with ABSOLUTELY no experience with guitar...Wes has started me from scratch teaching finger techniques and even simple songs that he had me playing by the second lesson. Learning a LOT from him. Wes is very patient and follows a logical, structured approach. I've only completed two lessons with him, but am extremely pleased with my progress. I look forward to continuing my lessons - Wes is a great teacher!